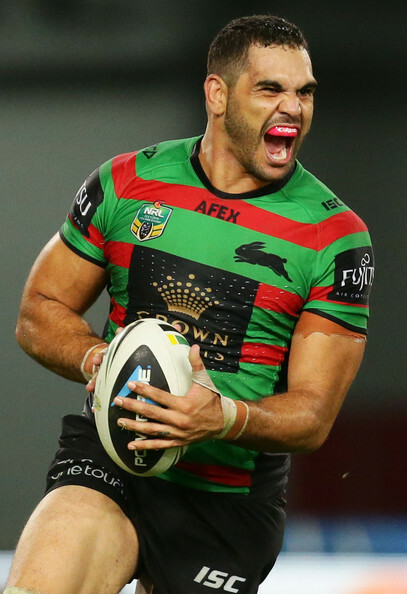 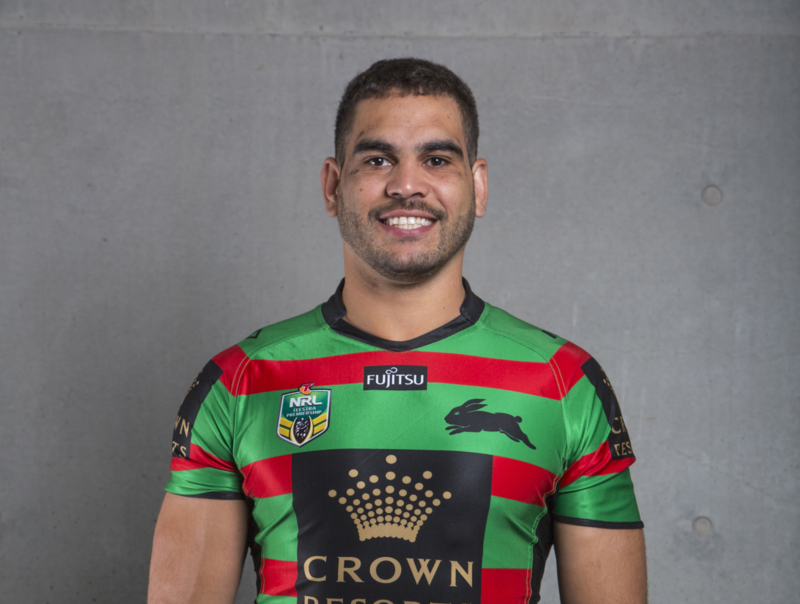 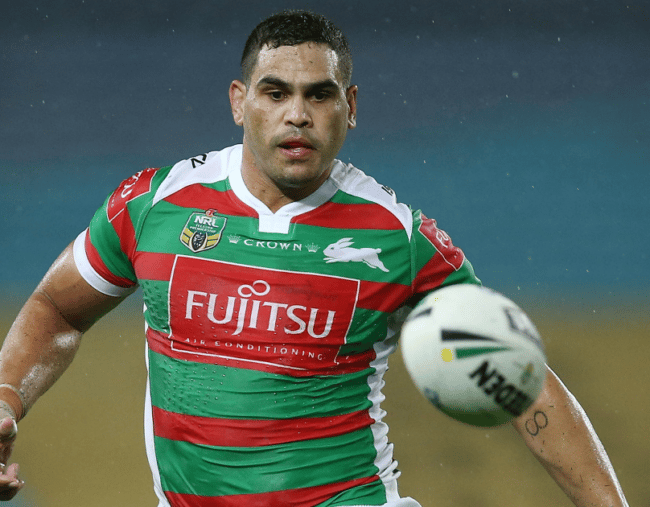 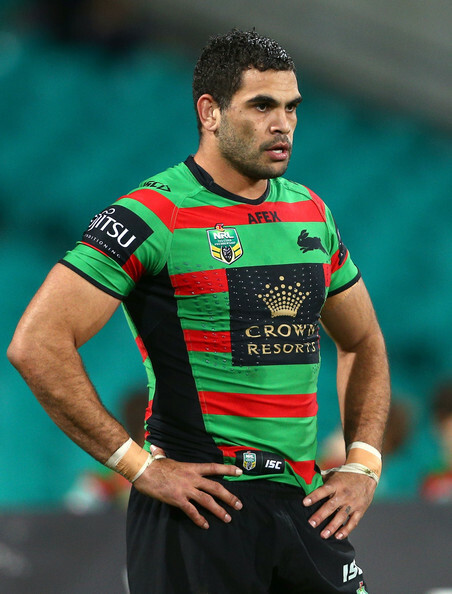 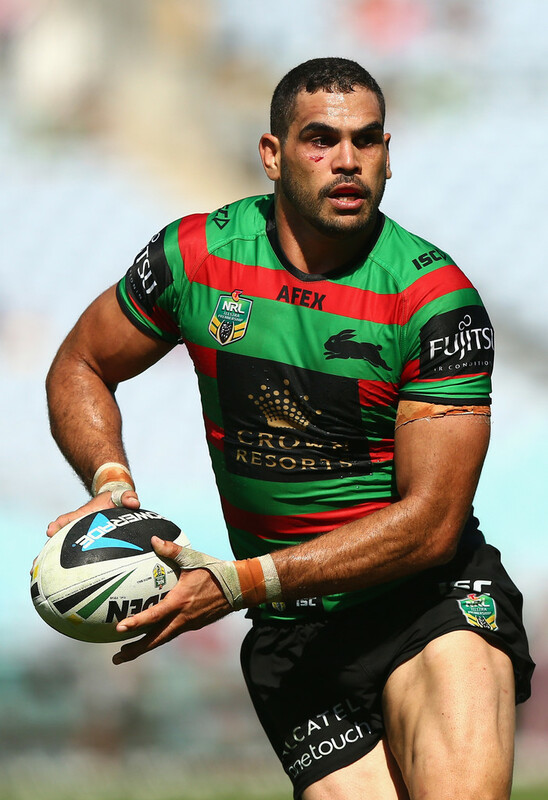 Gregory Paul Inglis (born 15 January 1987) is an Australian former professional rugby league footballer who last played for the South Sydney Rabbitohs in the NRL. 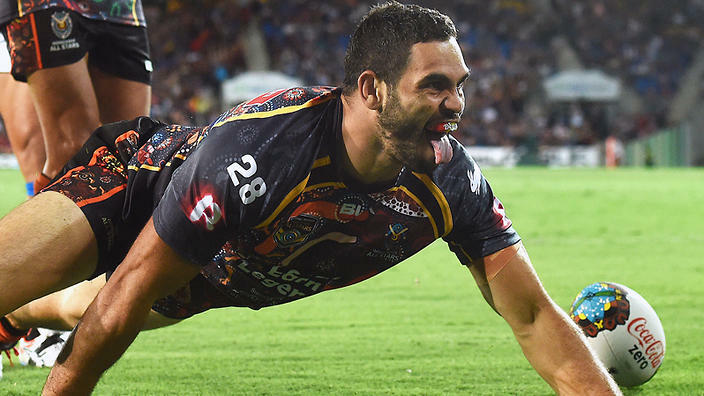 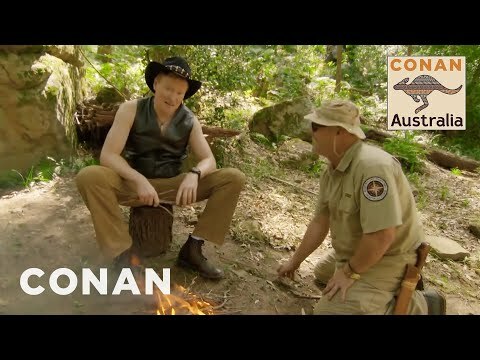 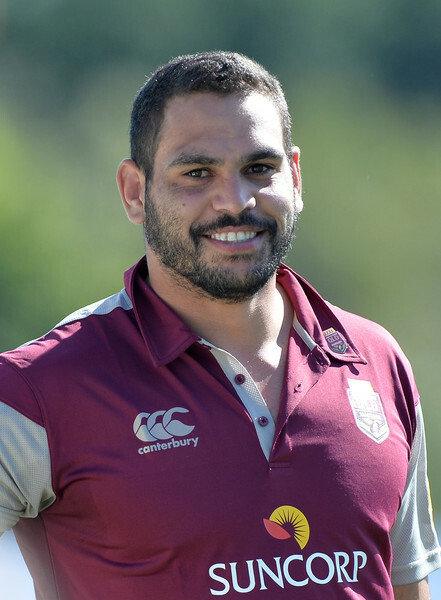 A Queensland State of Origin and Australian international representative outside back, he previously played for the Melbourne Storm, with whom he won two grand finals, a Clive Churchill Medal and the Golden Boot Award; he is an indigenous Australian. 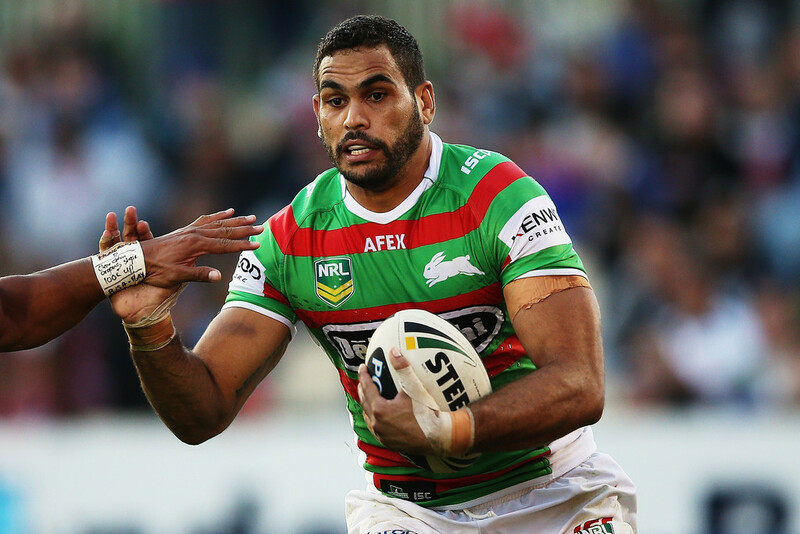 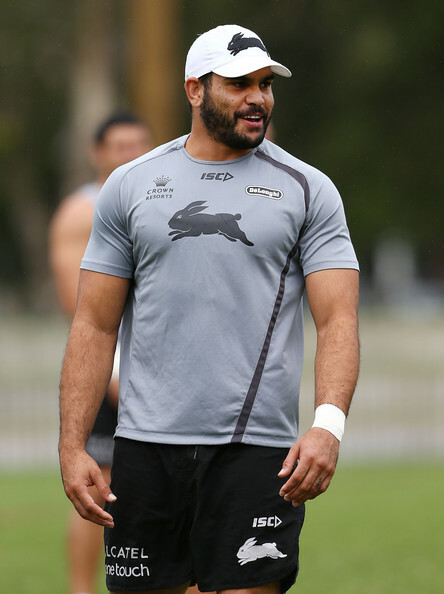 Inglis was a versatile back, having played in several positions during his career. 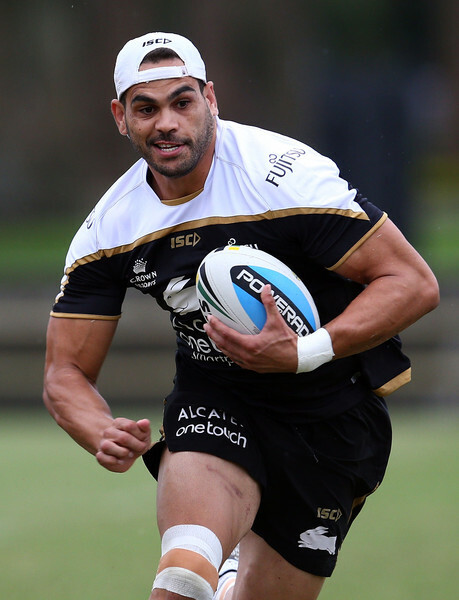 He originally played on the wing or in the centres for the Storm, occasionally filling in at fullback when injuries demanded. 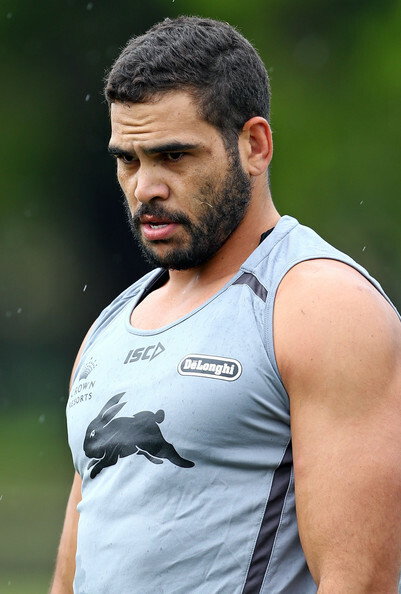 Between 2007 and early 2009 he played at five-eighth for the Melbourne Storm before he switched to centre when Brett Finch arrived at the club, where he played for the remainder of his time there until the end of 2010. 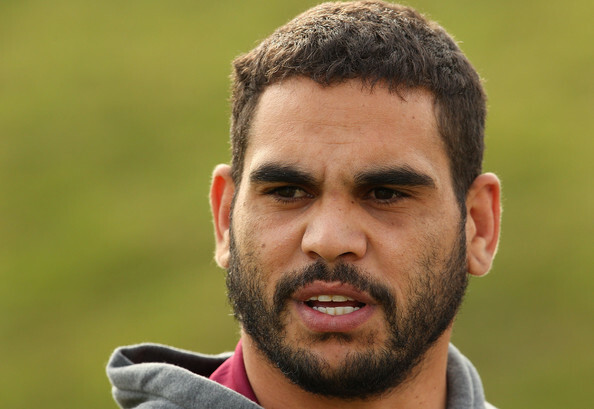 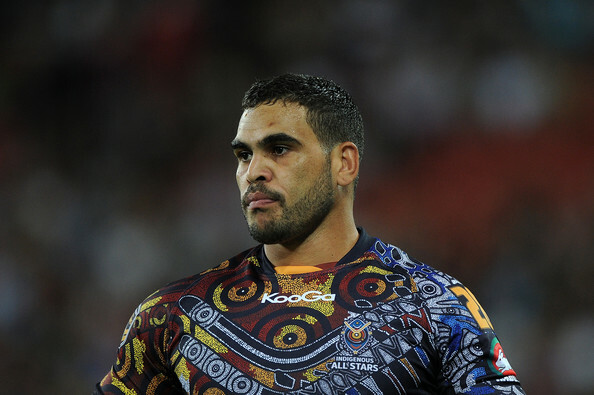 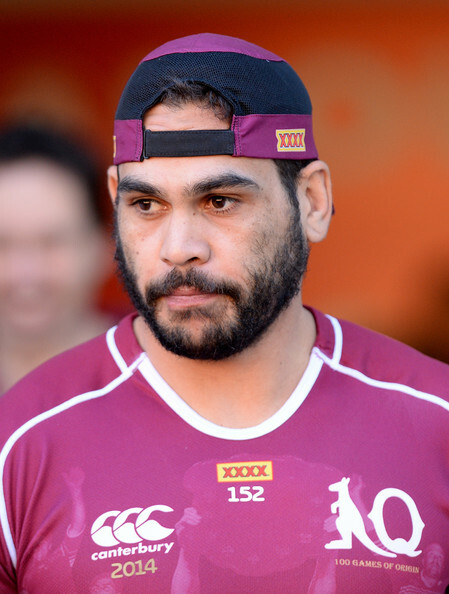 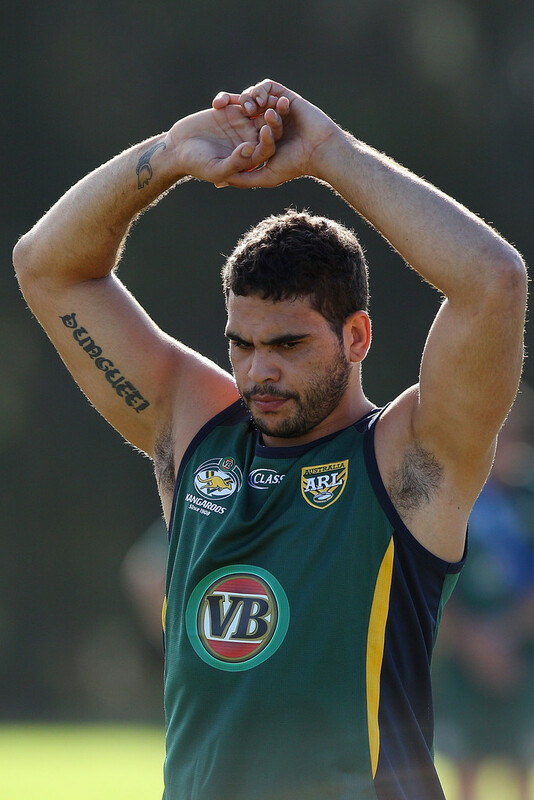 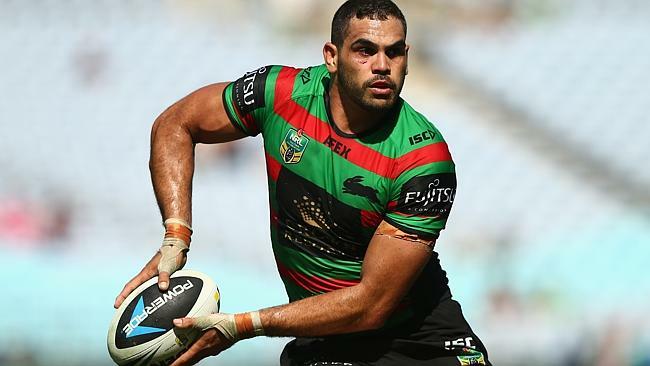 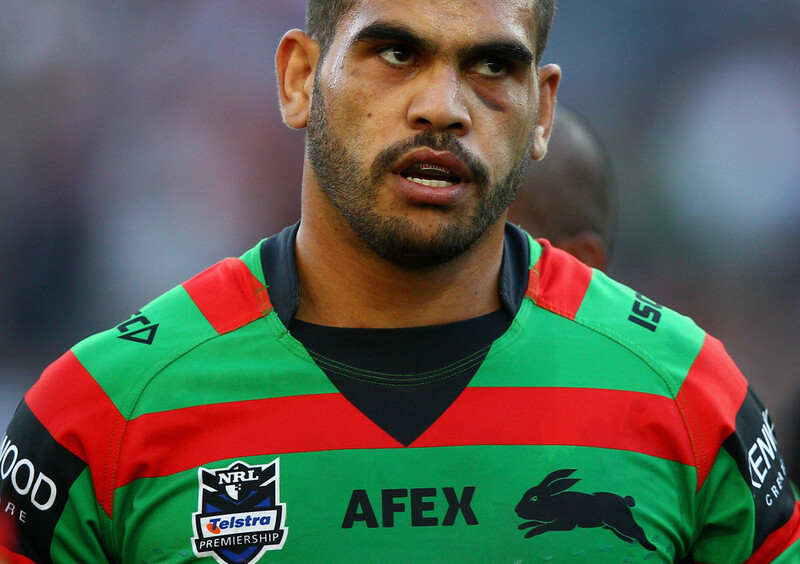 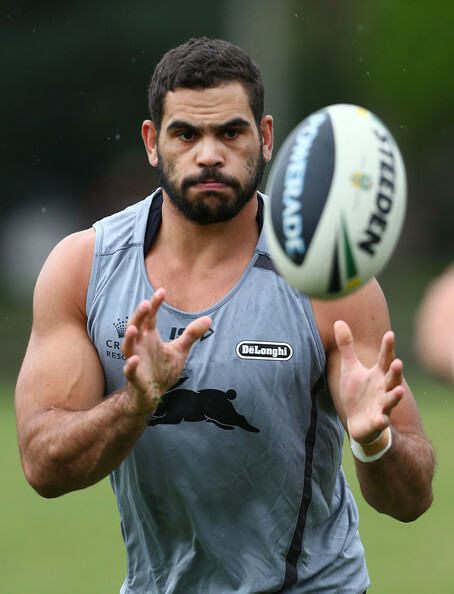 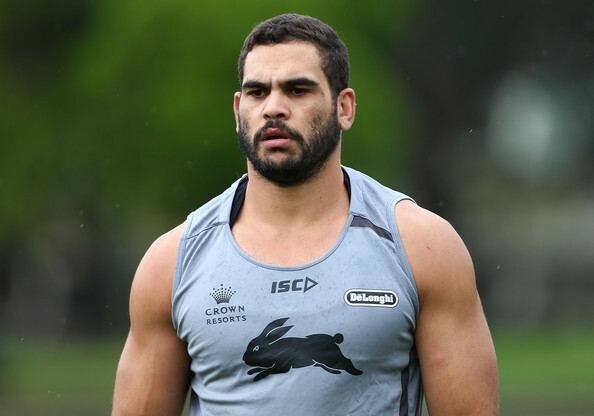 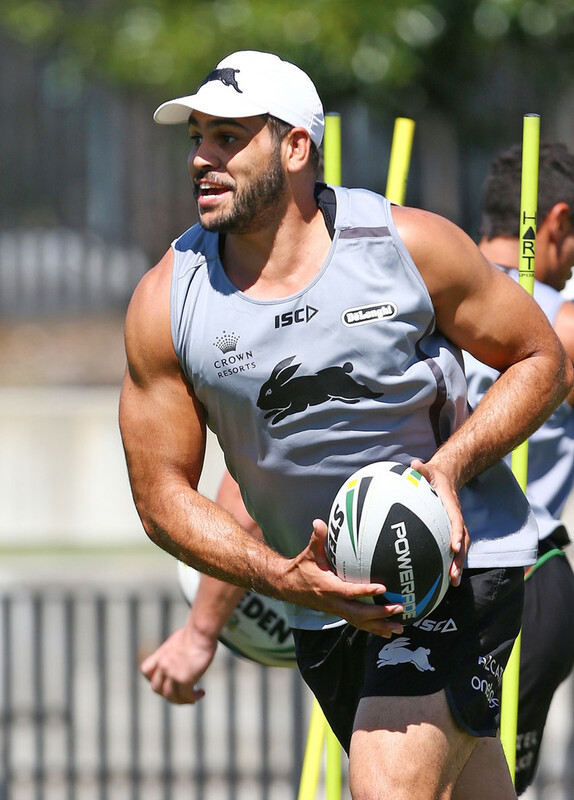 Inglis' representative matches for Queensland and Australia have been as a wing, centre, and fullback. 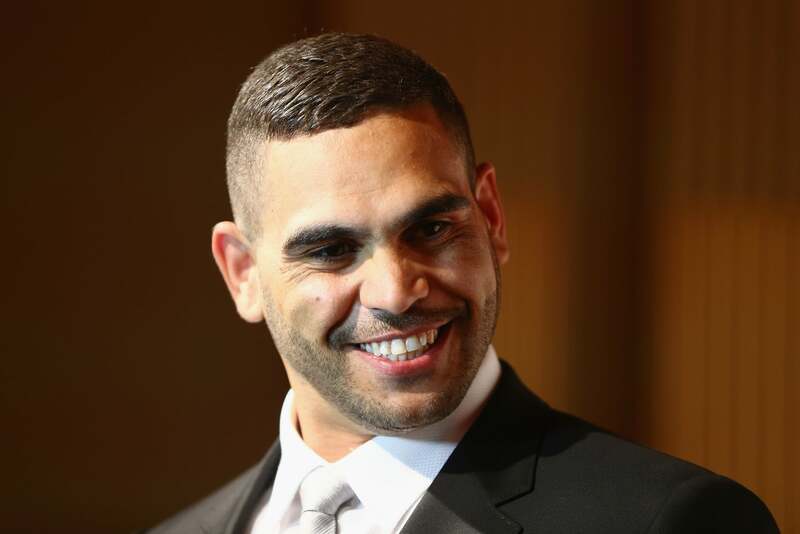 In November 2009, Inglis won the Golden Boot Award as the world's best player – presented to him by Rugby League World magazine, becoming the third consecutive Storm player to win it, after Cameron Smith (2007) and Billy Slater (2008). 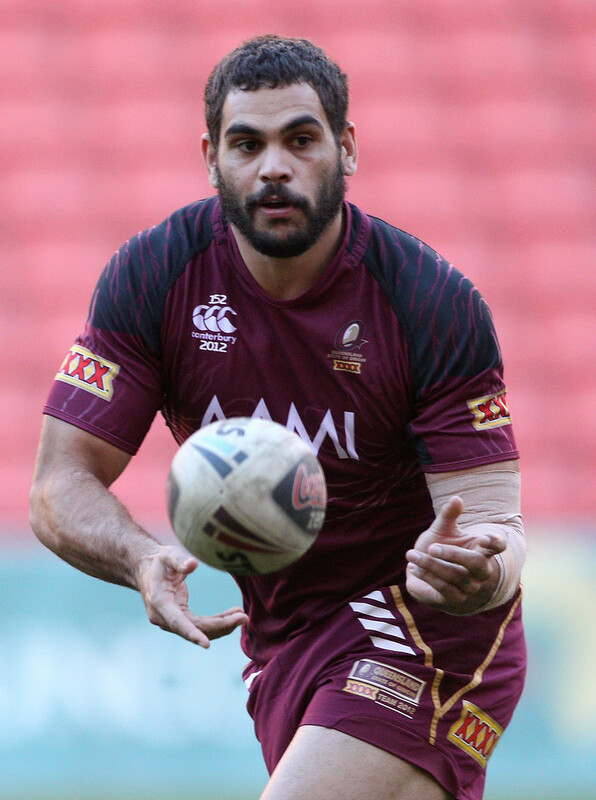 In 2018 he was given the captaincy of the Queensland Maroons for the series against the New South Wales Blues (2018).